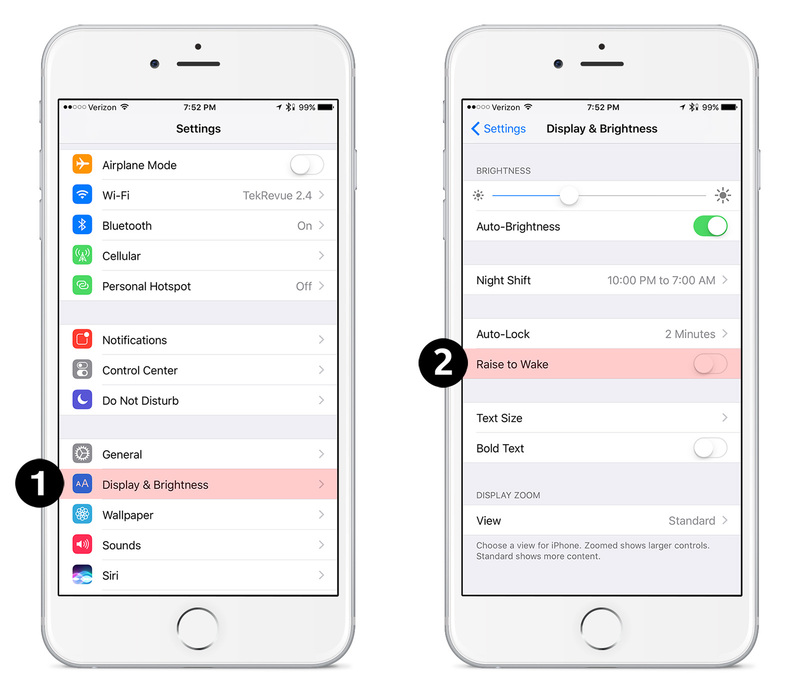 Today we will teach you how to disable the option that makes the screen turn on automatically on our iPhone, something that can reduce battery consumption. Do not you like that the screen is activated every time you take the phone ?. Again, one of our iOS tutorials, in which we teach how to configure your iPhone so that you adapt it to your needs. A feature that not everyone likes and we have present since iOS 10 appeared. 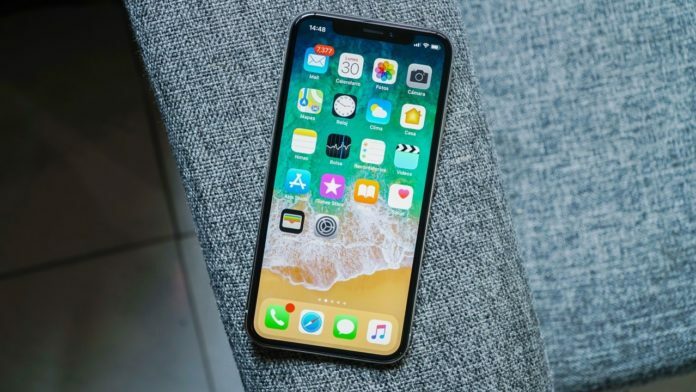 In this case, the one that makes every time we raise the iPhone, our screen turns on. This may be useful, but of course, our battery suffers. This process is very simple and in a few steps, we will be able to deactivate this option. For them, we go to the device settings. Inside, we also find the option we are looking for. The one that gets our screen does not turn on when we raise the device. The tab that we look for is the one that says “Lift to activate”. The effect it produces is very similar to what the Apple Watch does, but obviously, in the watch, if we see more sense. Well, all we have to do is disable this option, which by default is activated and the screen will never be turned on automatically again.